From labels to wall graphics, digital printing is the way to go for your graphic printing services. The older method of offset printing is expensive and extremely time-consuming. Digital printing has increase access to printed graphics for businesses and individuals alike. From wallpaper to custom trash can wraps, graphics are now a cost-effective way to decorate your venue in any way you desire. Here are 5 benefits of using digital printing for all of your graphics printing needs. Traditional offset printing requires the creation of a plate that is used to stamp the design onto the desired substrate. Before digital printing, the need to create a print meant costly setup fees for printing any design, making small batch printing more money then it was usually worth. However, digital printing has no setup or additional fees because plates are not needed. With this modern method, small batch printing does not have much of a price difference than large batch printing. The invention of this cheaper printing method has made it possible for small businesses and individuals to promote their business or interest with printed materials. With no prepress procedures or plates like offset printing requires, digital printing is a significantly more “green” process. The ability to print directly onto the desired material saves on materials that would later be thrown away anyways. Digital printing has also been shown to use much less ink than older printing methods. Lowering your waste production when you choose digital printing. With a properly designed graphic, there is little preparation for digital printing. The short setup time allows printers to get your materials completed in no time. When you are in a jam and you need a graphic for your company or even as soon as possible, digital printing is the way to go. With offset printing, once the plate is created, the design cannot be changed. If you want to make individually customized prints, or make a change to a design, offset printing will drastically offset your budget. With digital printing, you can print one copy to see how it will come out and make tweaks before printing a whole batch. Additionally, if you are making something like place cards with different names on each card, you can easily do so with digital printing. Digital printing is an extremely flexible process that opened a whole world of printing possibilities. Digital printing was not as high-quality as offset printing when it first came out, but that has changed over time. High definition copiers are becoming more accurate and cheaper, allowing for cheaper prints that are a close second to offset print. Even if you are a trained professional, it would be difficult to tell the difference between an offset print and a digital print. 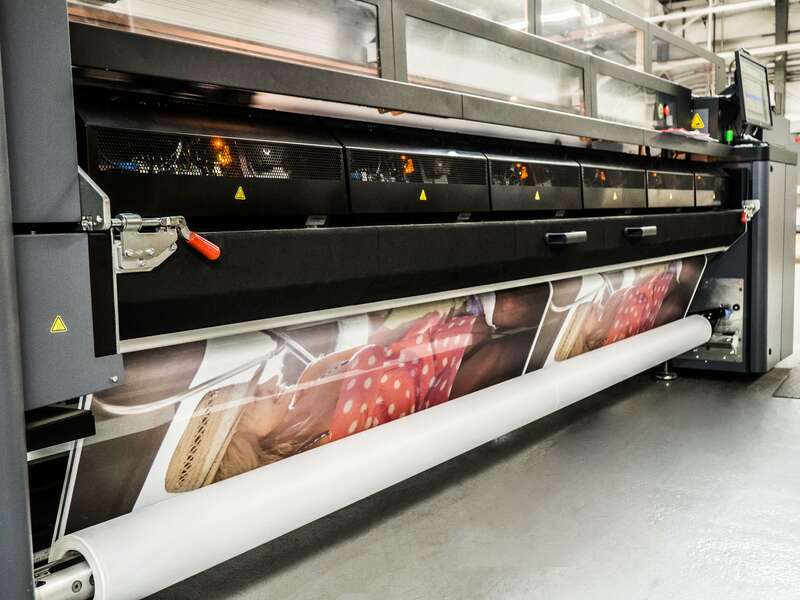 Whether you are looking to print a small batch of posters, or a large batch of vehicle wraps, digital printing is an eco-friendly and economical option. The quality of digital prints are superb and the lead time can be as short as a few hours. To make the most of your marketing budget, choose digital printing for all of your deliverables and decorations. Florida Graphic Services can offer you both graphic design services and affordable printing services for any of your digital printing needs. Get a quote for your next project today by completing our request a quote form.